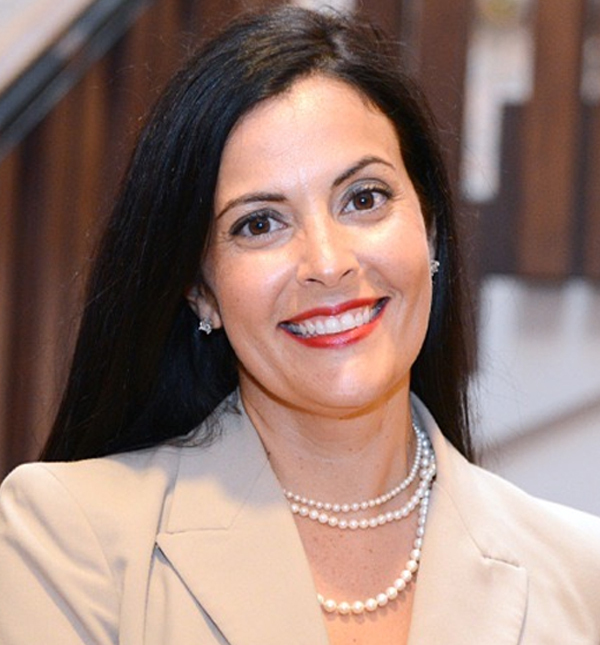 LINDA MOLINA is a criminal defense attorney and has been practicing law for 18 years. She co-owns The Molina Law Firm with her husband, Tim Molina. Linda practices in Bexar and surrounding counties, handling adult and juvenile cases. She worked as an Assistant District Attorney with the Bexar County District Attorney’s Office for twelve years. Prior to that, she worked as an Assistant Attorney General with the Texas Attorney General’s Office in Austin. LINDA graduated from Southern Methodist University in Dallas, Texas, with a B.A. in English and Spanish. She then earned her M.A. in Spanish at the University of Texas at San Antonio. She received her J.D. from Southern Methodist University Dedman School of Law in Dallas, Texas. LINDA is very active in our community. She is a member of the Rotary Club of San Antonio and is a sustaining member of the Junior League of San Antonio. She also sits on the Board of Directors for the Church Under the Bridge. She is also a member of the Emerging Leader Board for her law school, Southern Methodist University Dedman School of Law. LINDA enjoys distance running, especially with Team RWB San Antonio. She also enjoys competing in triathlons. LINDA’s greatest joys are being a wife to Tim, and a mother to their son, Miller.